The Dieterich Unit #30 Board of Education has a vacant seat due to the lack of candidates at the Spring 2019 Election. Applications will be accepted for the open seat on April 10 – May 3. 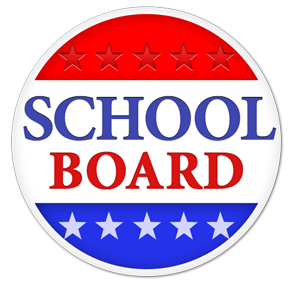 The term will be 2-years in length, until the next school board election. The Board will conduct interviews of those interested in the position, and appointment to the Board will take place at the May 13th Board meeting.